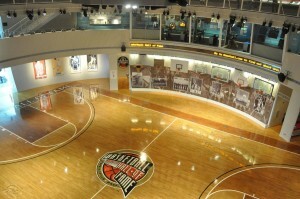 Mounthawk is one of the leading schools in the country in basketball. 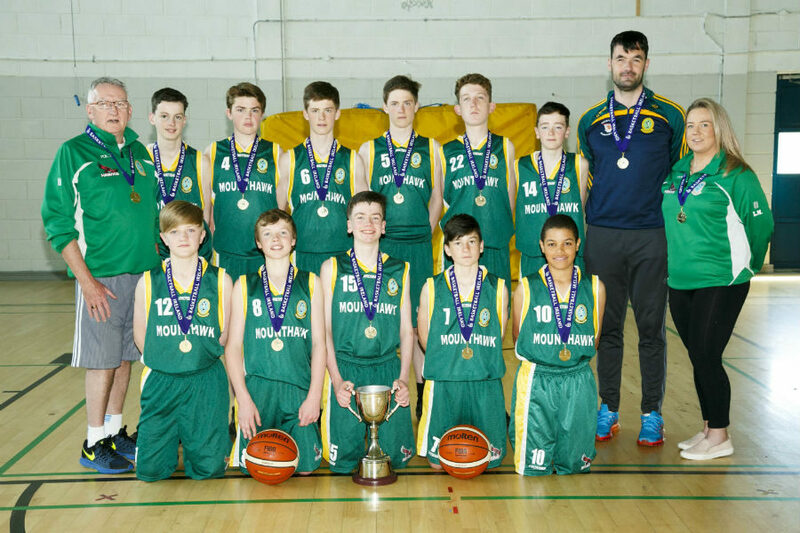 We have one several All-Ireland and regional titles at the highest standard. Involvement and interest in basketball in the school is stronger than ever and will surely lead to even greater success in the future. Below is a record of the school’s recent successes. 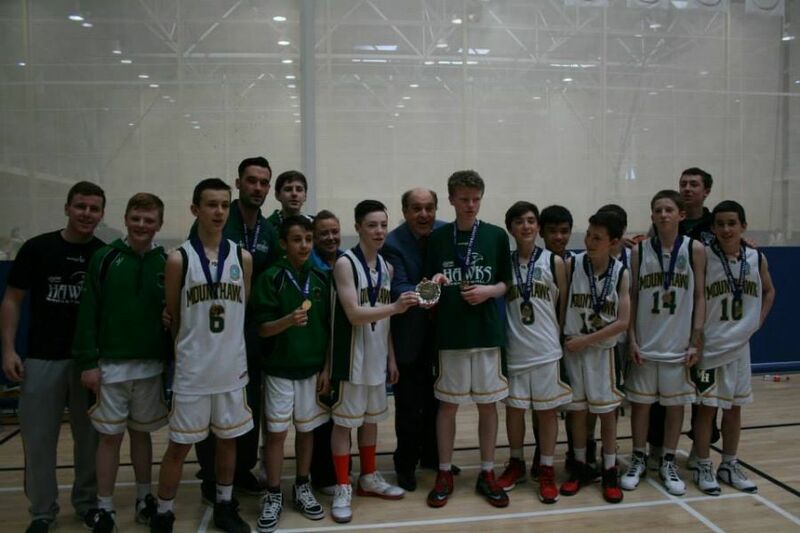 The 1st year, 2nd year, under 16 and senior boys basketball teams compete in the southwest region “A” championships. 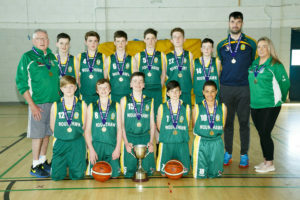 Those teams also compete in the All – Ireland “A” competitions yearly. 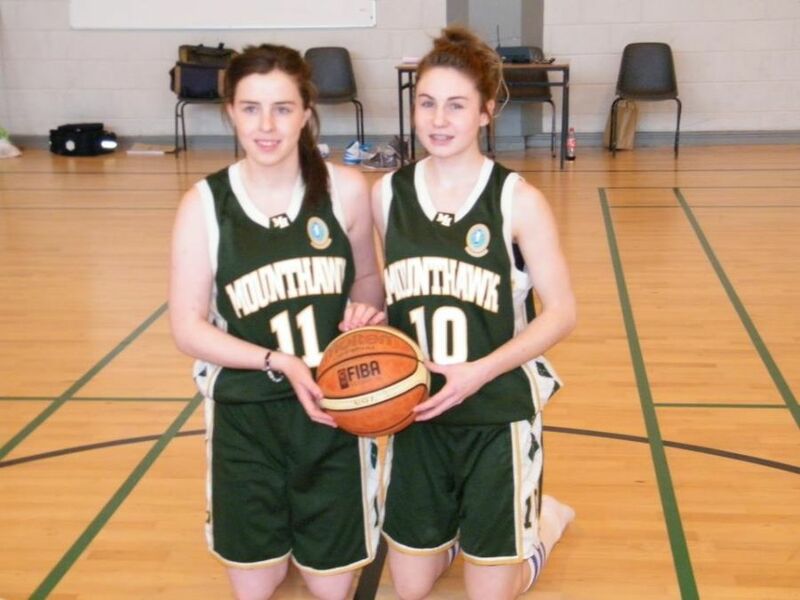 Courtney Ryan, Irish under 16 team 2013 in the European championships in Spain and Laura Rogers, Ireland under 17 team in the European championships in Switzerland. 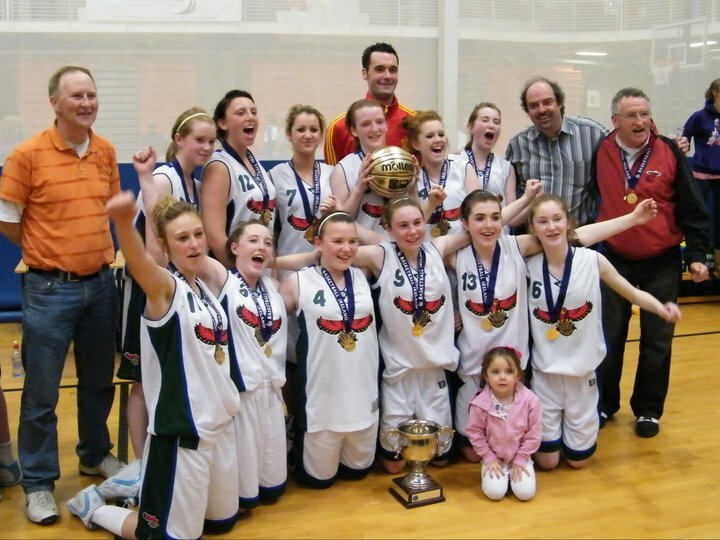 The 1st year, 2nd year, under 16 and senior girls basketball teams compete in the southwest region “A” championships. Our most recent trip was to Boston in 2016. 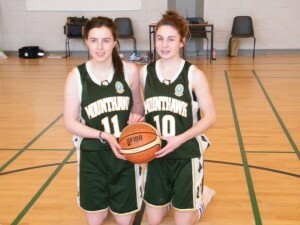 In February 2012 Mounthawk made their first trip to Boston in the USA with a girls basketball team. 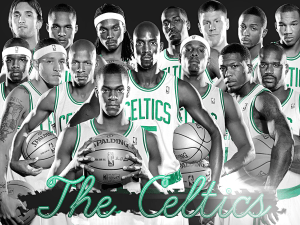 The girls played high school teams in the Boston area, watched the Celtics played and saw the University Of Connecticut womens team train and play. 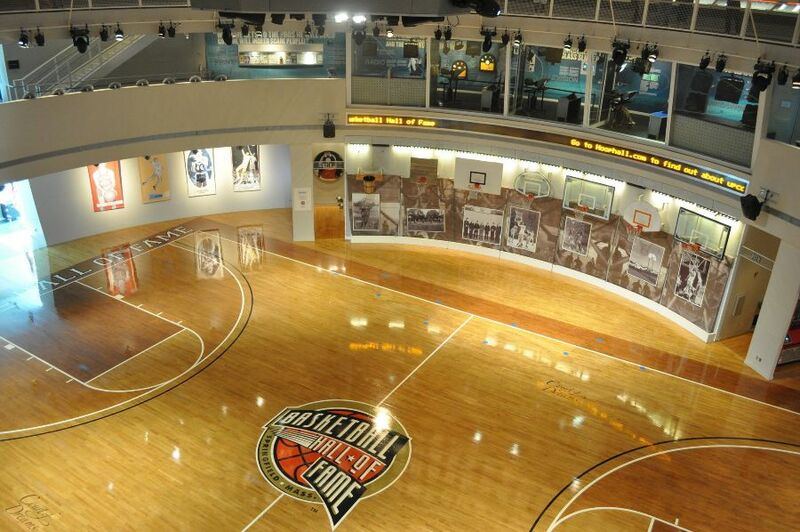 In February 2013 a boys team made the same trip and did much of the same things however they became the 1st European team to play a game on the basketball Hall of Fame floor in Springfield Mass. 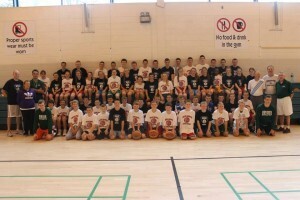 Every year Mounthawk has run a basketball camp for all the school players, boys and girls, in August. The purpose of the camp is to improve the players’ potiental as basketballers. We are fortunate that, for the past 4 years, we have been able to bring over some top class American coaches to run the camp. 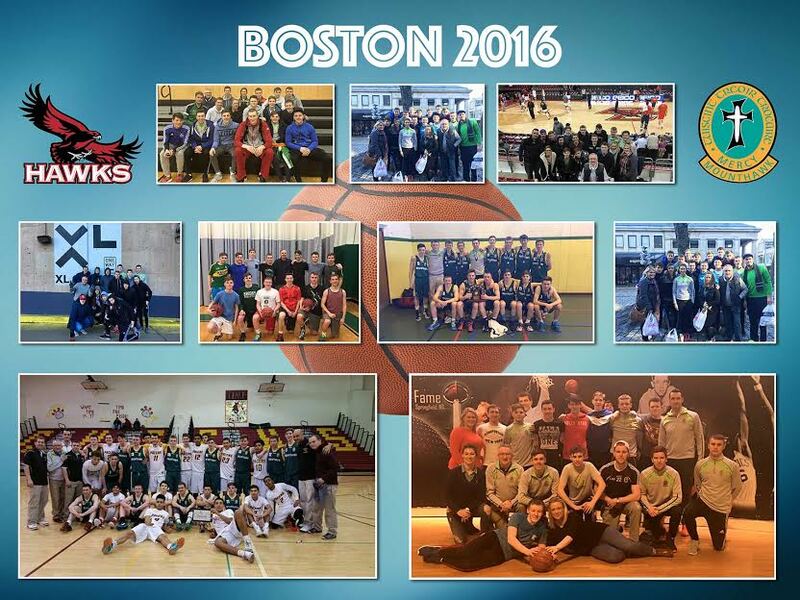 In 2013 we had Michael and John Mc Veigh, 2013 Boston hall of fame high school coaches, and the years previous to this we had Greg Herenda, New Jersey’s Division 1 university coach. 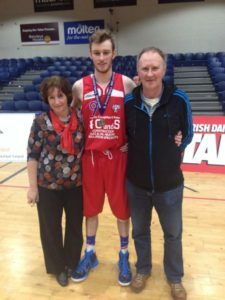 It is every young basketballer’s dream to play college basketball in the United States, Cian was no different. Making his dream become reality required dedication and hard work. 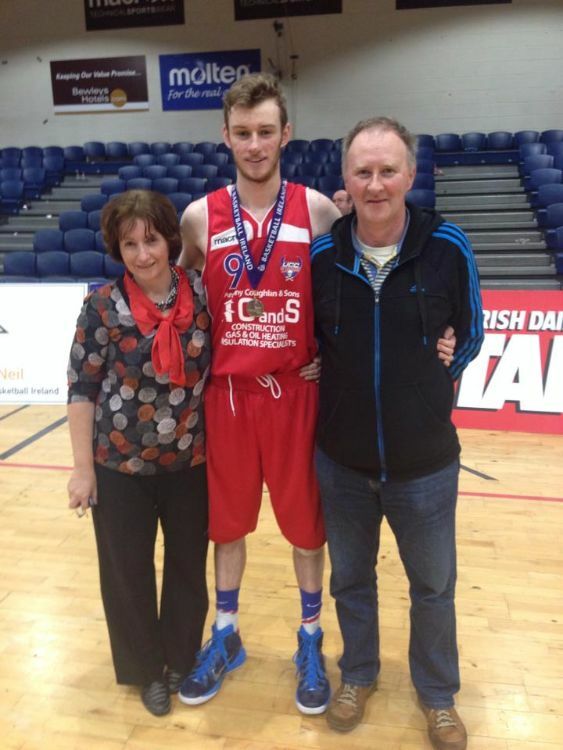 During transition year he visited the United States as part of the Mounthawk Senior Boys Basketball Team. This visit inspired him to work hard both academically and athletically, as academic performance is just as important as basketball potential to be accepted into a US college basketball programme. It wasn’t long before he was recognised for his talent both on the court and in the classroom. He was offered to join the student body at the prestigious St Andrews School St in Rhode Island, whose former students include current NBA star Michael Carter Williams. Cian also studied independently to take the SATs to ensure that he fulfilled all the requirements to study in the USA. His hard work paid off and he was academically accepted to be a student athlete..
see him progress and excel at what he loves. Attended Mounthawk Summer Camps where he came to the attention of US High School coaches. 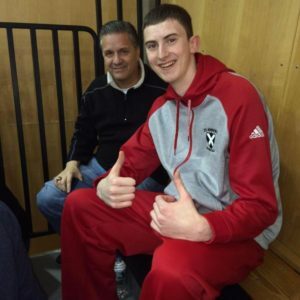 4th year basketball team tour of Boston and New England strengthened his dream of playing college basketball. TY afforded him the time to mature and improve his skills and knowledge of the game. Player of the first ever Premier League team to win the National Cup, League and Champions Trophy all in the same year in the Premier League’s history. Being part of the Mercy Mounthawk Basketball program played a huge part in my life as a student. 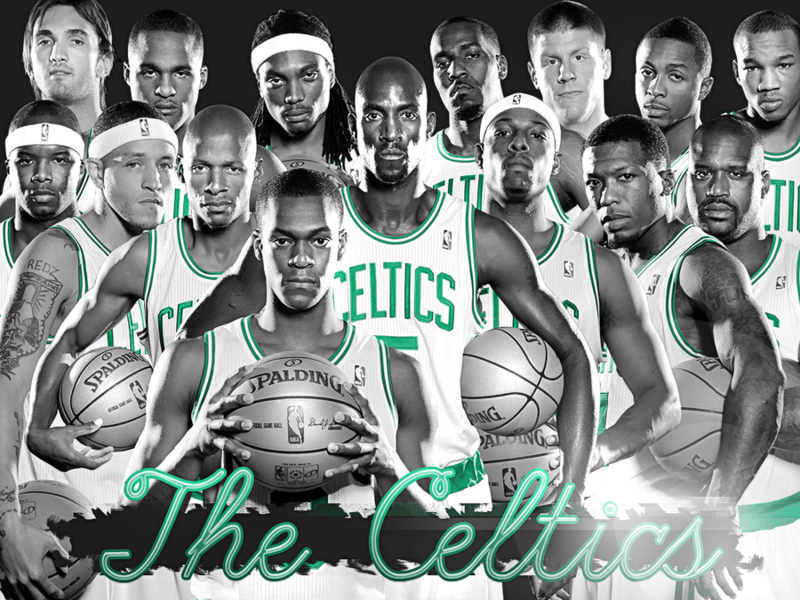 It gave me confidence, self esteem and determination to succeed academically as well as on the court. Research shows that students who participate in competitive team sports are more successful in the classroom and this proved very true during my 6 years in Mercy Mounthawk. It was a great outlet for me when academic work was piling up and stress levels were high. 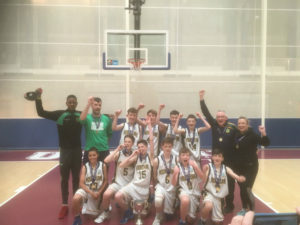 On Sunday the 7th of May at 4pm in the University of Limerick, Mounthawks 1st year boys team create history becoming the 1st boys team to capture an All-Ireland A schools title defeating a St Pats of Castleisland on a score line of 29 to 26 in a nail biter. 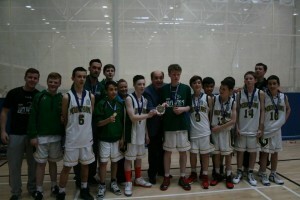 It capped off a magic weekend for the team where they won 6 games in two days to be crowned All Ireland champions. 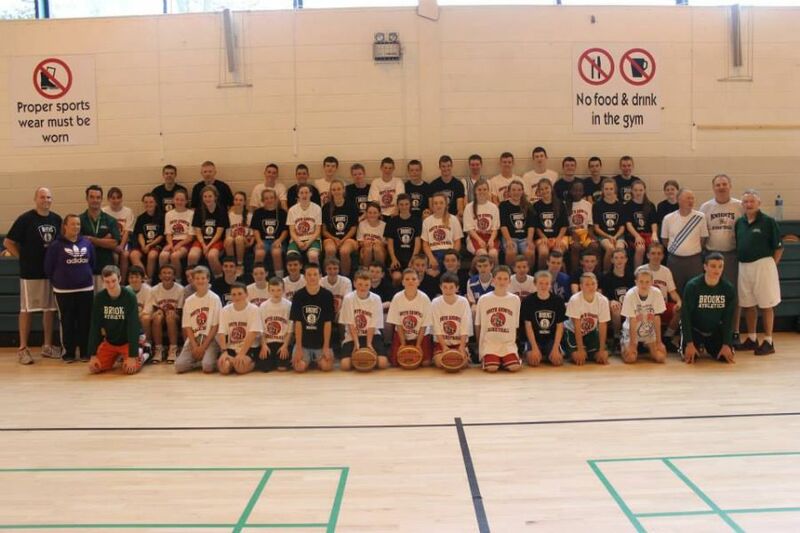 On Saturday the boys played St. Josephs of Galway, Ard Scoil Ris of Dublin and Summerhill of Sligo in their group games. They won all 3 games convincingly and was a tough day which required the help of all players with some great performances by Conor O Brien, Brian Goldey and John Feely. This set up a quarter final match up on Sunday with Oranmore of Galway a team they had lost to a week earlier in the All-Ireland Cup Final . 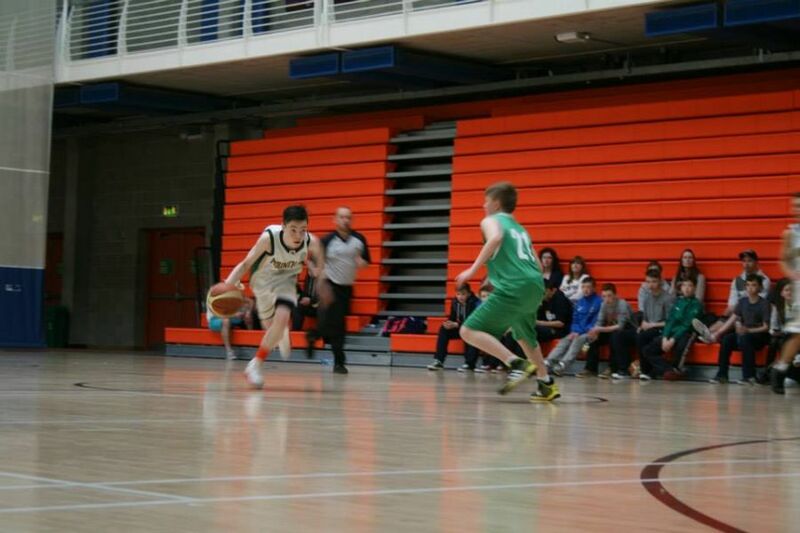 The game vs Oranmore was played at a quick pace with both teams eager to get up the court for easy baskets. Oranmore had some big tall players which we struggled to get to grips with but Brian Mc Elligott did and excellent job in the 1st quarter. In the 3rd quarter we really stepped up our efforts on the big men inside, with Odhran Pierce leading the way. We played some brilliant defence but with 2 minutes to go we found ourselves 5 down and timeout was need. After the timeout with some adjustments made, the team went on a scoring run and in the last minute took the lead for the 1st time and held out to win by just one point. The Semi-final match up was an all Kerry affair vs Rathmore. This team had also beaten us earlier in the year in the regional league, so again another huge effort was needed from our first years. It was a game of high quality with some great shooting on both side. 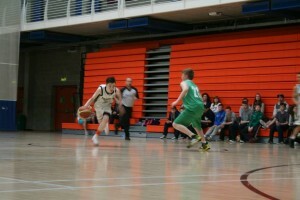 Tim and Sean Pollman – Daamen really rattled Rathmore with some great shooting and layups in transition. The game was close until the end with Mounthawk offence power finally winning out by 5 points and setting up an all Kerry final with St Pats. The final started out a very tense affair. It was a rematch of the regional final where St Pats had emerged victorious, so there was a lot at stake. The opening quarter was very low scoring with neither side pushing ahead. A lovely move by Jack Dakissia toward the end of the quarter saw him level up the scores . Again Mercy Mounthawk had to attend to St. Pats’ size but showed a lot of fight and determination by Daniel Bowler and Joe Reidy right through the game that they were not going to be pushed over and defeated. The last quarter was nerve racking for all involved, Tim Pollmann – Daamen opened the quarter with some great shots and with just over a minute to go the sides were deadlocked. In the dying minutes Mounthawk seemed to find an extra gear and some huge shots by Mikey Mc Carthy and big Free Throws by Sean Pollmann – Daamen sealed the sweet victory for Mercy Mounthwk. Thanks to all the players who have been training together since September and a special word to their parents who supported us in the final on Sunday and who dropped the boys to training on school breaks and weekends. Well done to everyone involved.